Jacksonville's metropolitan area ranks No. 6 nationally on a "pedestrian danger index" used by the advocacy group Smarth Growth America. There are a recorded 419 pedestrian deaths between 2008 and 2017. Jacksonville remains on of he country's most dangerous areas for pedestrians. 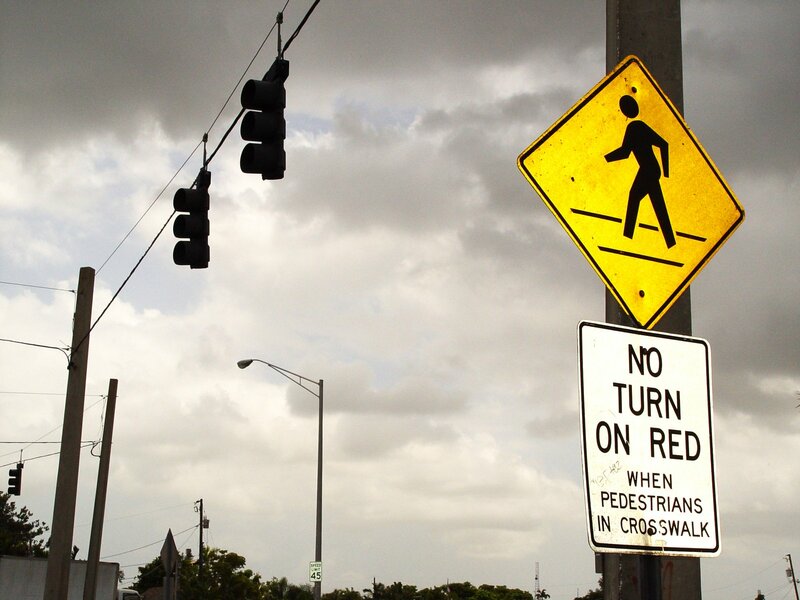 While communities across Florida have been looking for steps to make walking safer, conditions have actually become more dangerous in 40 out of 50 states. What Should I Do If I'm Hit By a Car While Walking in Jacksonville, Florida? First things first, get the medical attention you need. Unfortunately for many, the injuries suffered are severe and they are taking immediately to a hospital. The surgeries and treatment could take months if not years and there may still be permanent injury. In the most extreme situations, a person will lose their life. Contacting an attorney soon after will better help your situation. An attorney can began investigating the crash. Was the vehicle speeding, was the driver distracted or drunk, were the street lights working properly, were pedestrian traffic signals working properly, was there something blocking signs or sight of view on the road, did any traffic or surveillance cameras capture the crash? There are many questions that will need to investigated quickly in order to not lose evidence. In addition, your medical bills will begin to pile up. An attorney can contact the medical providers for you, can contact the drivers insurance and get the drivers PIP benefits to help pay. Furthermore, your attorney will be in contact with the driver's insurance company to discuss the policy and any future settlement or litigation. How Can I Recover Money After Being Hit By a Car in Jacksonville, Florida? Was the driver employed? Possible insurance through employer. Is the city at fault for not keeping street lights and traffic signals working properly? Was the driver drunk? If so, who served him the alcohol and are they liable? Recovering after being hit by a car can be a long and painful process. While you and your loved ones are focused on your recovery, allow a lawyer to focus on getting you a financial recovery that will pay your medical bills, lost wages, future treatment and give you the justice and peace of mind you deserve. Get Your Questions Answered Now With My FREE Florida Legal Guide.